Posted March 22, 2018 • filed under News, Research. We’ve been working with The London School of Economics’ Impact blog to explain the findings of our user research into academic writing. Over January and February this year, we interviewed 23 scholars across the world to help us get a better understanding of how they write — the practices they adopt, the processes they use and the challenges they face. 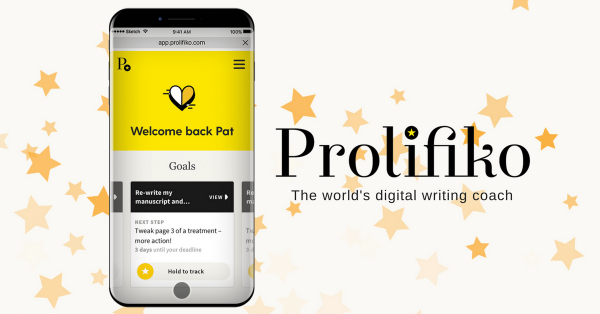 We did this to inform the development of Prolifiko – a personal, digital tool helping scholars to improve their research productivity, find more time to write and keep motivated. We found that the systems, habits and processes they use can help writers of any type to boost their productivity — and be more prolific. This post goes into a little more detail and digs into some of the psychological barriers that academics face and overcome — the same kind of barriers that we all face. Our interviewees ranged from fresh-faced PhDs to tenured professors with 25 years+ experience. We spoke to book writers, journal writers, people who write management case studies — and those who write a mix. Not one of the academics we spoke to said they wrote every day (something that flies in the face of early research in this area from psychologist Robert Boice — but that’s another blog post). Mostly, people carve out periods of time out of their calendar and dedicate those times to writing. Blocking out long uninterrupted stretches of time — writing exclusively on sabbaticals and holidays. Blocking out regular times in the schedule — writing on half days or whole days per week or month. Blocking out times in-between teaching sessions — writing in two to four hours chunks. We found that people use different methods depending on how predictable their schedules are. Whilst every interviewee said it was important for them to know that they had this time coming up, it didn’t seem to matter terribly much how long the writing session was. What mattered far more was the act of advance-planning which appears to psychologically prepare the individual to write. The academics who used this advance time blocking method tended to have a far easier relationship with their writing – and time management in general. Everyone’s busy for sure — but academics are really busy. So busy that their teaching, student support and admin responsibilities get in the way of writing. Which must be frustrating because researching and writing is what academics largely get judged and evaluated on. Saying that, how an individual academic feels about this situation is dependent on whether they’ve adopted the kind of systems to help them write outside of their teaching schedule — and whether they consider themselves primarily a teacher or a researcher. In general, we found that the academics who experienced the most stress and who felt the most out of control of their work schedule were also the ones who hadn’t yet developed system or routine to help them write. We also found that whilst everyone’s productivity system is different — there are some clear similarities. Deadlines: Many of the people we spoke to are aware that they don’t have external deadlines imposed on them when they’re writing things like books — so they impose artificial deadlines on themselves to keep them going. For example, they use conferences as a way to give them a deadline to hit. Flow: Productive academics know that they need to get into a certain mindset to deliver a writing project (especially a long form one) so deliberately arrange their working lives around this objective. Having ‘undisrupted time and space’ was vital to many. Accountability: Every interviewee used some kind of accountability system — even if they didn’t call it that. For example, they deliberately used co-authoring as a means to keep them on track, sought out fellow academics to partner or form writing ‘buddy’ relationships with. They deliberately used conferences (having to present to peers) as a means to keep them focused. Small steps: Interviewees typically said that they had, over the years, learned how to structure their writing process to avoid being overwhelmed with very large writing projects. They did this by using a ‘small steps’ methodology whereby they approach a large goal incrementally. They also used ‘freewriting’ techniques to keep them writing when they feel like giving up. We found a big difference between how academic writers approach writing books as opposed to journal articles (not everyone interviewed had written a book). Whereas journal articles are considered ‘part of the job’, book or monograph writing is considered something more personal and in most cases – more creative. As a result, people tend to find book writing a harder — but overall a more fulfilling thing to do. Many also described book and monograph writing as a ‘creative process’ and something that you need to ‘get more headspace to do’. Also, depending on their discipline and institution, interviewees said there was far less pressure on them to write books as opposed to journal articles. We found that whilst more junior academics find it hard to develop the appropriate academic style or to fall into a good writing habit, they tend to have more time and are less burdened by peer pressure. Whilst less experienced scholars might lack practical writing skills and good writing habits they appear to have a ‘confidence of youth’ which pulls them through — and makes them care less about failure. As academics become more senior, they become more confident in their writing abilities but at the same time struggle to fit writing into their busy schedules as over the years, they have taken on a range of additional administration and management duties. Importantly, many also feel burdened by a weight of expectation and peer pressure and experience a crisis of confidence. We found one of the toughest parts of the academic research/writing process is starting something new. Academics often seem to get blocked in the chasm between projects — at the point where one large project ends and another begins. Again, there tended to be a difference in attitude depending the individual academic’s level of seniority. Younger academics tended to relish the challenge of taking on something new. Older or more experienced ones tended to say they felt increasingly ‘stuck’ at this point — again this seemed to go back to feeling a burden expectation due to their seniority. 6: Depending on what your ambitions are, writing is about the most important thing you can do for your academic career. Everyone we interviewed agreed that writing and ‘scholarly communications’ was an important part of their role and many believed there will be additional pressures to write and publish over the coming years. 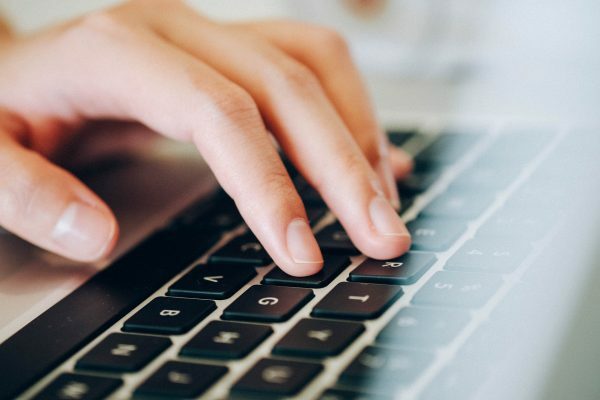 Many expressed a strong desire for their work be ‘out there’ and felt a personal responsibility to write as part of their discipline’s advancement. In the UK, it was mentioned several times that a change in the way Research Excellence Framework (REF) targets were structured (from a quota being placed on a department to being placed on each individual) would result in many academics who had to date experienced little pressure to write and publish having to meet new targets. Whilst every academic we interviewed had developed their own individual system to help them write, only one scholar explicitly said that they “had a system” of their own. Everyone else didn’t know (and perhaps didn’t much care) that they had developed techniques — through years of trial and error — that help them keep writing. But everyone can learn from these hidden writing systems; it’s these that will help all writers stay focused and productive, and become more successful. 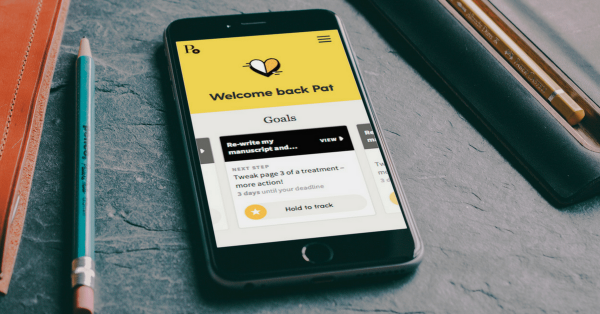 Prolifiko is calling for scholars and students interested in trialing an early free ‘beta’ version of the product to sign up to a waiting list before the end of April 2018. Check out Prolifiko and sign up for free early access here. Also read Chris Smith’s previous article on The Writing platform from may 2016: Can Technology Help You Write? Chris Smith is a startup co-founder interested in using behavioural science and positive persuasive technology to unlock human potential.